Putting together our baby registry was stressful. I still remember sitting on the couch, phone in hand ready to text my closest girlfriends, various lists strewn about the coffee table, and Baby Bargains open next to me. Oh and a husband who was working that night. I really thought I was going to go crazy! Overall, I think I did a decent job. Vishnu added a few things here and there, but for the most part, the majority of the items we asked for and received we actually use regularly. And if we aren’t using them yet, we will soon. Anyways, something I started thinking about is how our registry would’ve differed if we lived in the ‘burbs. Personally, I think there’s a slight difference in the registries of city families who live in apartments vs. suburban families who live in houses. For example, our apartment faces a very busy street often frequented by police cars, firetrucks, and ambulances (we live in a safe neighborhood, I swear!). These noises often woke/wake me and Vishnu up because it’s that loud. The noise factor was something we talked about a lot after finding out we were pregnant. If we lived in the ‘burbs, this is something we’d likely never have to think about. Our solution to this annoying city problem was a white noise sound machine. And boy has it made life in our 1150 sq/ft apartment less stressful. We keep our sound machine in our bedroom next to Kaiden’s bassinet. Part of my mental sleep checklist is to make sure the machine is on before putting Kaiden down. This particular machine is great at drowning out household noises that would otherwise wake our little guy up. I mean, I wish I could just sleep when baby sleeps, but let’s be real! I’ve successfully washed dishes, done laundry, and vacuumed during nap time. Kaiden also sleeps though Vishnu’s pre-work getting ready routine. 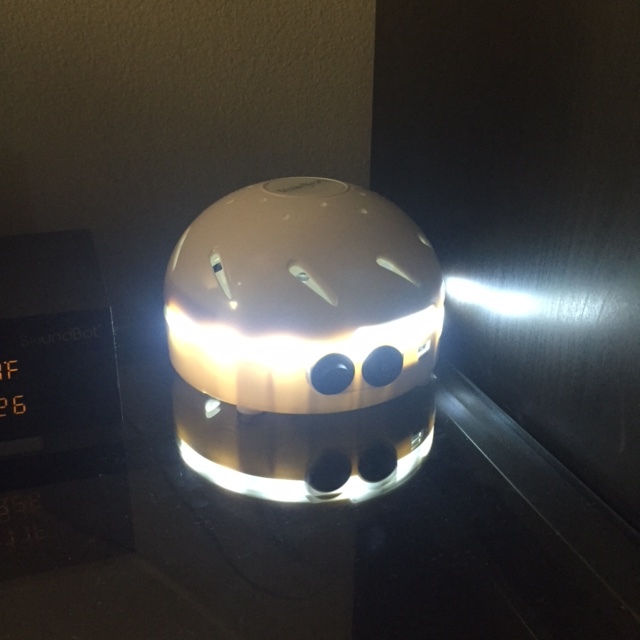 I don’t think these are necessarily must-have white noise machine features, but the one we own has two volume settings, a built in nightlight, and two USB ports. It’s a multi-use machine! I strongly believe that if you’re having/have a baby, this white noise machine needs to be a regular member of your household. Heck, even if you don’t, this thing is worth it. And you know what? 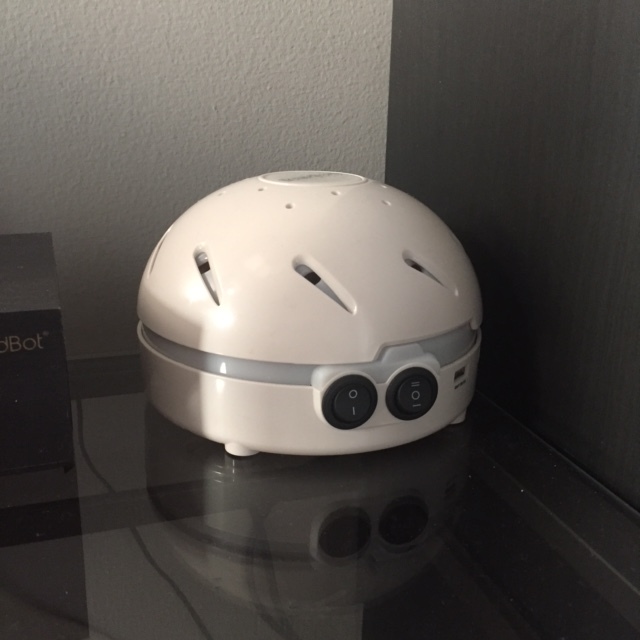 The more I think about it, a white noise machine would be great for any household, city or suburban! No portion of this post is sponsored. However, there are affiliate links included. There is no extra cost to you, but I do receive a small commission on anything you buy through my links. Thank you for reading and supporting My Inner Shakti! I still use White noise for Arjun during naps and bedtime !!! I can’t see us stopping anytime soon…or ever! When Kaiden outgrows it, we’ll prob just put it back in our room. HAHA!